· Enhances learning with graphic examples and screenshots. 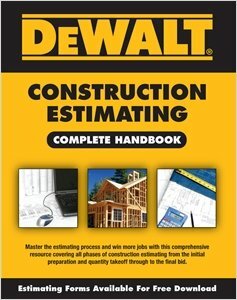 · Rounds out comprehensive coverage with expert recommendations on making the estimating process more efficient. · Facilitates comprehension with a straight-forward, to-the-point, and "no-nonsense" format. · Offers one-of-a-kind instruction with tutorials for Excel spreadsheet estimating accompanied by step-by-step instructions. · Supplements learning with practical tools, like detailed quantity take-off examples and checklists.